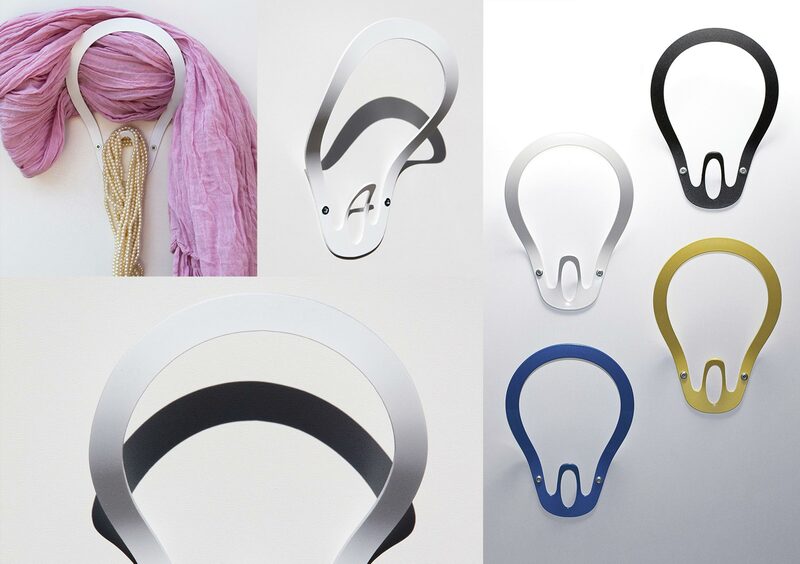 A functional and expressive wall hanger that support many different items. 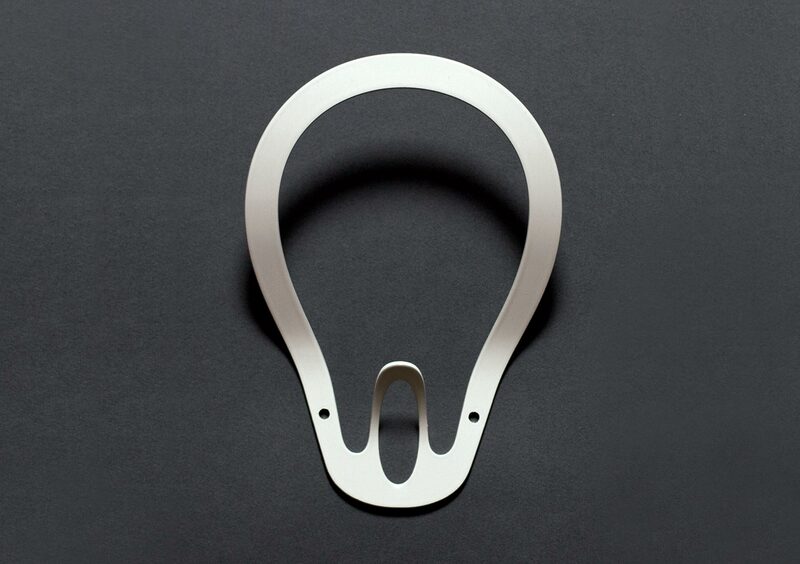 Made of coated steel. Produced in Sweden. 2011.